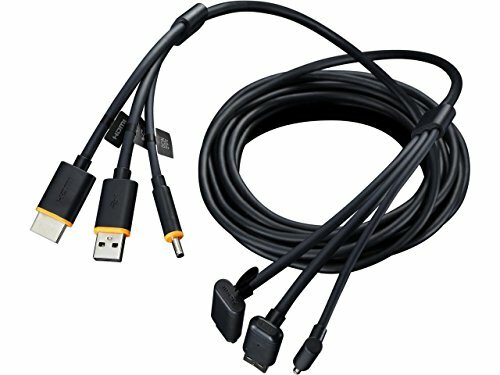 This new 3-in-1 cable connects HDMI, USB and Power from the link box to the Vive headset with all three cords coming together as one. If you have any questions about this product by HTC, contact us by completing and submitting the form below. If you are looking for a specif part number, please include it with your message.